Imagine Transforming Yourself and Your Life With Reiki! In Reiki Healing, Level I or Reiki First Degree opens the door to transforming yourself and your life and is your first step to becoming a powerful Reiki Master. 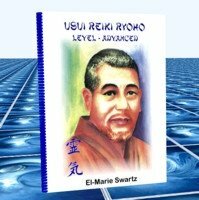 Reiki Two provides a quantum leap in vibratory level, at least four times greater than First Degree and the symbols are activated at this point. In Reiki Level III (Advanced) training you will receive the ability to use the master symbol for healing which enhances your effectiveness as a Reiki practitioner and this final empowerment is the beginning of an amazing journey of inner peace, self realization and endless possibilities. TAKE YOUR FIRST STEP TODAY to becoming a Reiki Master! Join the hundreds that have completed these downloadable home study Reiki Healing Courses and become the master of your destiny! 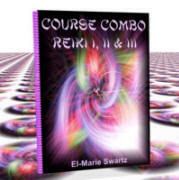 Reiki I, II and III bundled for your convenience. 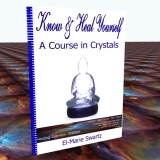 You will receive all three modules enabling you to study Reiki at home, at your own unique pace. On completion of these self improvement training courses you will receive full certification from Healing Journeys Energy. 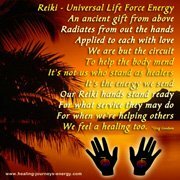 As the Reiki Healing Practitioner, I am guided to use whatever works best for each individual in their particular situation during each individual Reiki Distant Session. My respect for the uniqueness of every client alone demands that this kind of work is driven by people rather then by techniques, I therefore encourage you to relax, let go, and enjoy your personalized journey to wellbeing in a safe, calm, comfortable space... and that space is inside of you. Body Wisdom Pack 7 CHARTS - You don't want to miss this one! 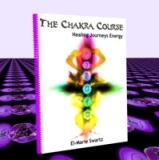 The Aura has seven distinct layers of energy that are intimately connected to what is known as the Chakra System which is located along the spine. This chart detais the seven aura layers and the corresponding chakras. Isn’t it about time you take control of your own life and well-being?